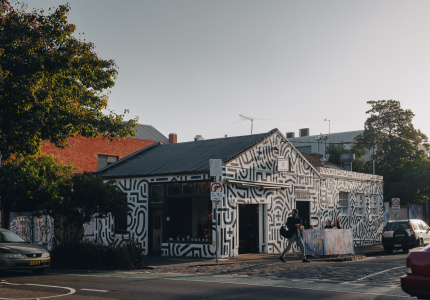 The diverse demographics of the west bring out a multicultural landscape and culinary options that rival any famed strip north, south or east of Melbourne’s CBD. Not too long ago Gen X and Yers had no real reason to head west, except when the racing carnival at Flemington brought even the most sophisticated twenty and thirty-somethings to their debauched knees. 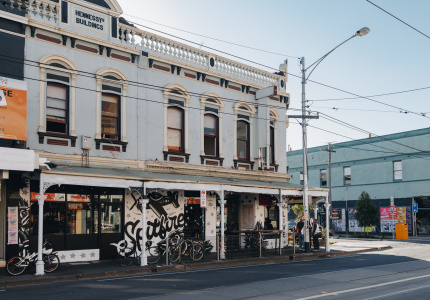 But the west is now taking on a new life and, with its bike paths, public transport, shopping options and booming cafe additions, the area ticks too many boxes to be ignored. 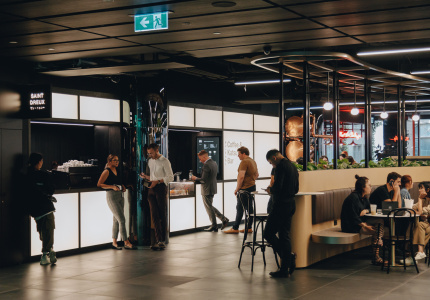 The early adopters have long known and enjoyed the inner west’s benefits, which include affordable rental prices, room to move in the streets, a variety of food and coffee choices, and cultural diversity that survives with authenticity and strength of community. The west is certainly gentrifying, but with large migrant populations and housing estates a sizeable part of the landscape, these areas are likely to maintain affordable living costs (for now at least). 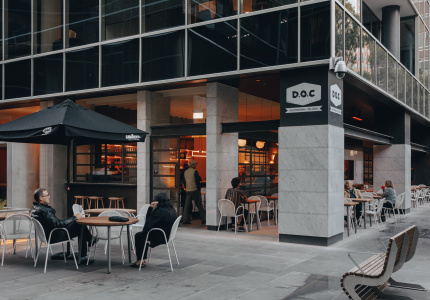 The diverse demographics also bring out a wonderful multicultural landscape and culinary options that rival any famed strip north, south or east of Melbourne’s CBD. 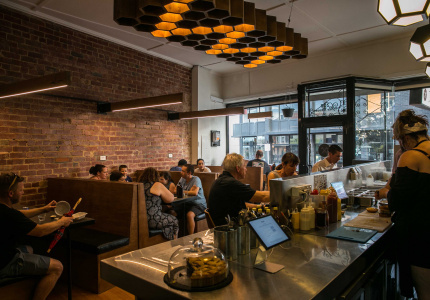 Flemington boasts The Abyssinian for authentic Ethiopian cuisine, or Laksa King for one of the city’s best seafood laksas, which will set you back no more than a tenner. 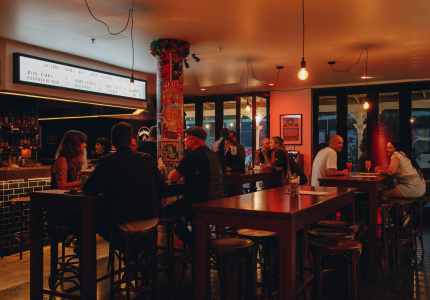 Footscray, meanwhile, resembles a modest version of Victoria Street, Richmond, with authentic Vietnamese restaurants offering tasty but cheap eats. 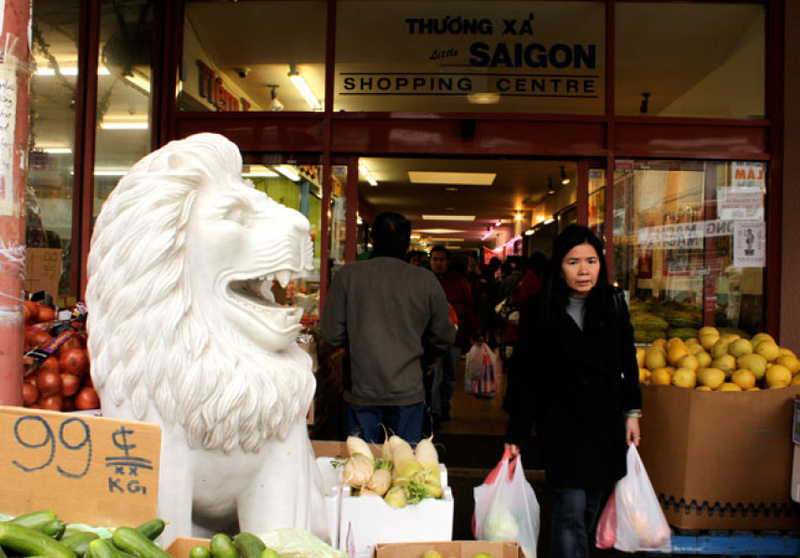 Little Saigon marketplace is a treasure trove of fresh, low-cost fruit and meat, including many Asian delicacies. It’s an exciting, initially bewildering, experience as prices and product names are yelled at you in a language you wish you understood, and the crowds hustle you through the wooden tables with more urgency than you thought possible on a Sunday morning. The marketplace is open every day, so if you prefer, go when the rush isn’t a threat to your weekend relaxation. But it’s all part of the experience, and a great example of the cultural authenticity that is a key feature of Melbourne’s west. It’s not all about the food, though. 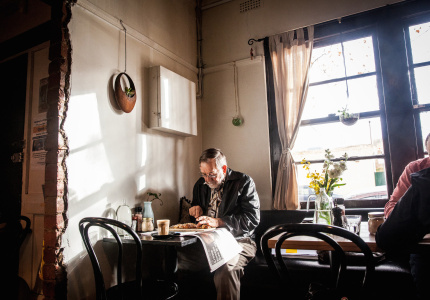 Nearby Yarraville feels like it’s a world away from the city. But turn around and Melbourne’s skyline spreads out before you. 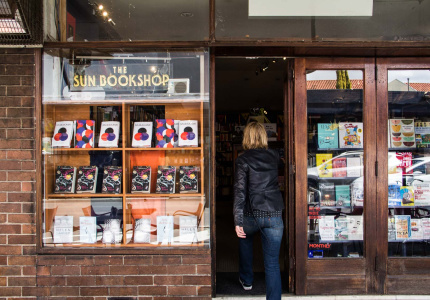 While there, you can wander the main street as you would a small town, catch a film in Melbourne’s most charming theatre, The Sun, before losing track of time in The Sun Bookshop, an independent bookstore that’s been thriving for eleven years in the village community. 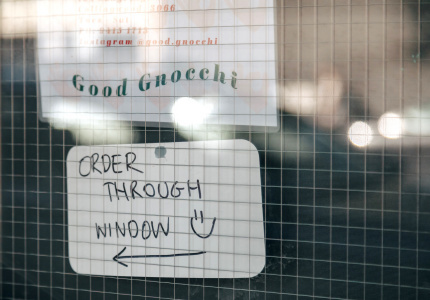 Direct from the Lower East Side in New York comes our very own version of a luncheonette. For a humble, warming and delicious experience, wander in from the leafy streets of Kensington for a ham and cheese sandwich, muesli or honey and fruit toast. 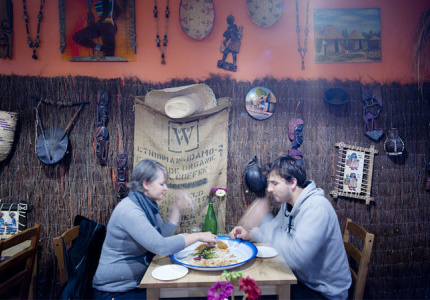 The food is mostly organic and sourced locally. 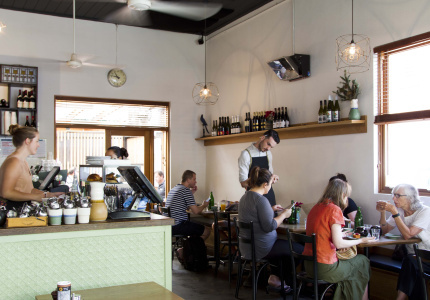 For friendly service, great coffee, a hearty menu and the Saturday morning buzz of Flemington residents’ local favourite, head to Pepper for breakfast, lunch or an early dinner and glass of wine. 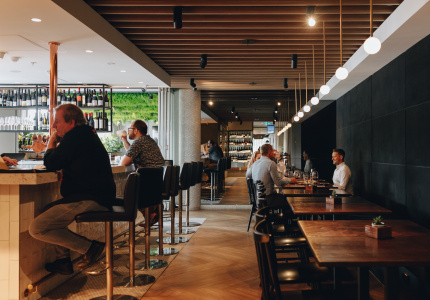 Next door to Pepper is Wild Jam, a welcome assault on your aesthetic sensibility. There are far too many local, handmade wares here to walk in without your wallet. Stocking a huge range of Elk jewellery, Mattt bags and Nancybird leather accessories, the choice of Melbourne-made goodness is almost overwhelming. 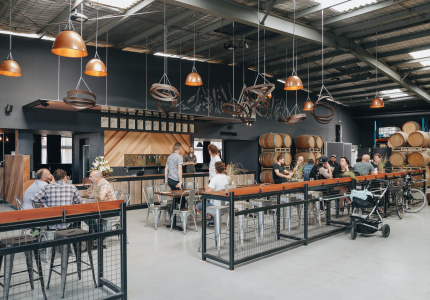 With its coffee beans hand-roasted on site (and delivered all over Melbourne on their big green bicycle), Social Roasting Company is an ethical choice, but one that will not disappoint your tastebuds. 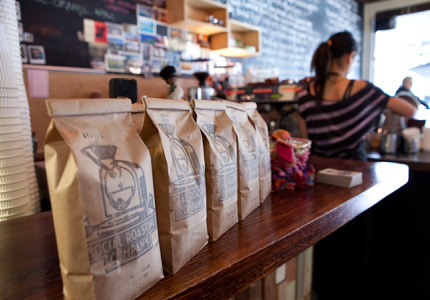 The coffee is delicious and the breakfast and lunch menus truly great. Don’t leave without trying their hash brown. A real gastro-pub with a warm and relaxing atmosphere, The Station Hotel offers superb food that doesn’t rest on fancy laurels. 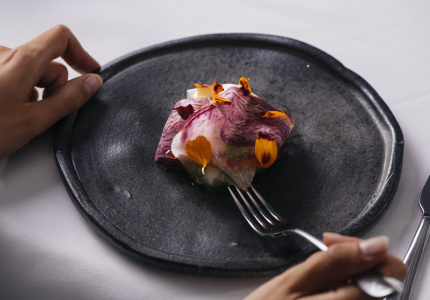 Chef and co-owner Sean Donovan trained at three-Michelin-starred restaurants in London and France, and was executive chef at Botanical in South Yarra before heading west to brighten Footscray’s fine dining options. Still a pub at heart, you’ll have a great time at The Station. 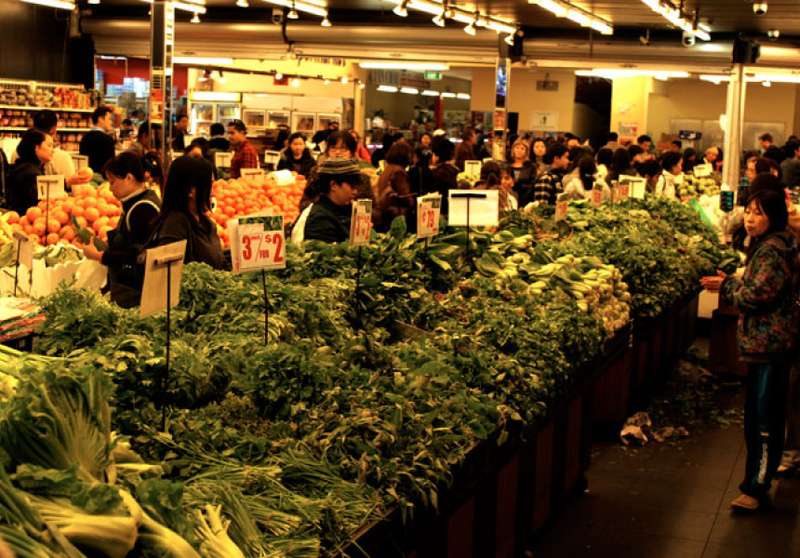 You could almost call Little Saigon a department store for fresh, cheap Asian-inspired produce. You really won’t find certain things cheaper. While you can’t do all your shopping here (the Asian twist on produce means some European or western produce is unavailable) it’s worth the trip even for fish and some bok choy. The experience is really something else, and it’s just opposite Footscray Station. Just don’t go if you’re feeling fragile. 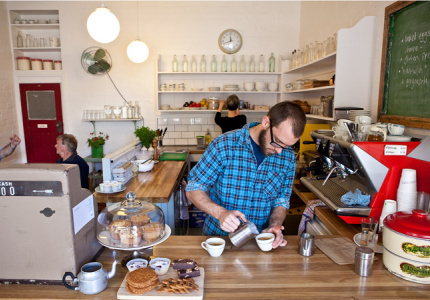 Cornershop offers a real Melbourne-style café experience with good coffee, artistic and vintage décor, and Middle Eastern-infused menu options for breakfast, lunch or dinner. 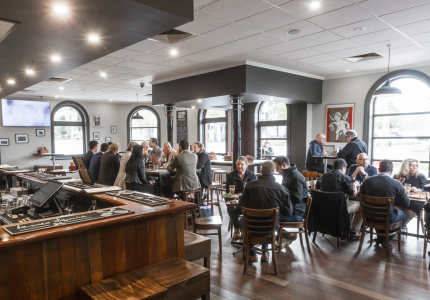 The place is abuzz every weekend, and the regulars inside return again and again for the quality menu. This charming independent bookstore has been around for more than a decade, and there’s a really good reason for that. It’s welcoming and full to the brim of great titles. Ask the staff for anything – they may even encourage you to test them, because they pride themselves on knowing their literature. They also hold regular book clubs. For a boost to your environmental and social conscience, visit the Green Collective for a range of fair-trade, local, recycled and environmentally friendly products. There’s pre-loved clothing, fair-trade tea and coffee, recycled content stationery, eco-friendly skincare and cleaning products, and locally handmade items. 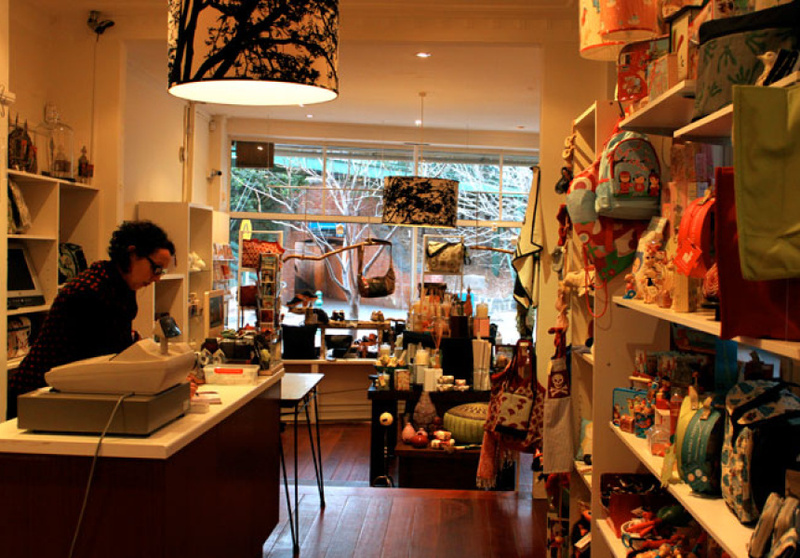 Sedonia is a beautifully crowded homewares/giftware store run by two artists and best friends, both who are passionate about the west and all it offers. Their design aesthetic is discerning, and they stock only products they love. You’re sure do the same with the offerings in Sedonia.